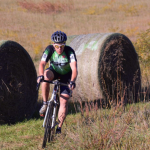 The race calendar is usually a bit thin on Easter weekend but that doesn’t mean that you can’t find something to do this weekend. 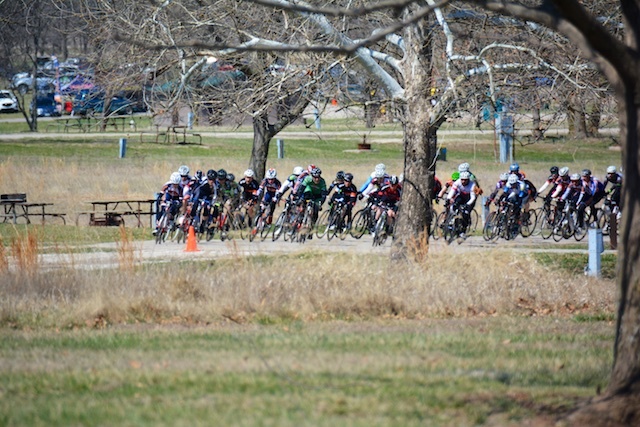 The final race in the Spring Fling Series will be held on Saturday in Lawrence, KS. 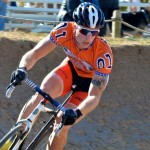 Racers from around the region will be racing to defend their series placings. 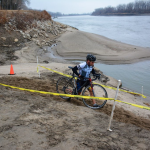 Held in Slater, the Gents Race 5.0 will host teams of 5 who will compete in the gravel ride. 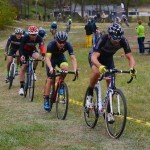 Alderman Cappleman’s Lincoln Park Criterium offers a short .8 mile course along Chicago’s lakefront with plenty of turns for an exciting race. 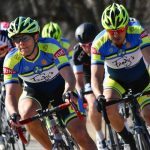 Saturday is the Iron Pig Time Trial held in Fayetteville. 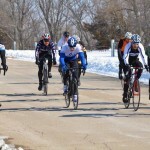 This 17 mile course will test riders’ early season fitness.